Owner, Brad Van Bibber, has been in the roofing business for over eleven years, and his hard work and success illustrates his dedication to professional business practices and top customer service. We specialize in asphalt roofing and metal roofing for both residential and commercial installations or repair. Located in Indianapolis , we can serve all across central Indiana. All-American Restoration is an Accredited Better Business Bureau company with an A rating. All-American Restoration is licensed, bonded, insured, and workman's comp within the state of Indiana. 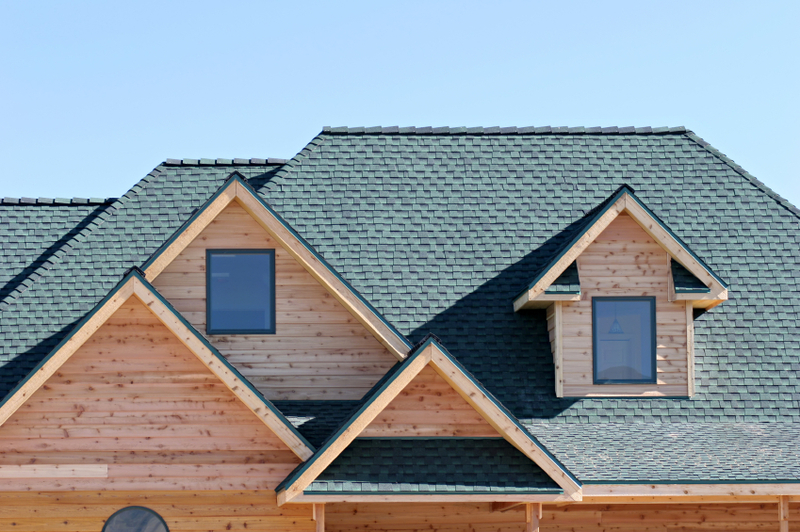 We are your trusted source for quality roofing in Indianapolis and the surrounding areas. We can handle any guttering work you may need. Licensed, bonded, and insured. Our service technicians can service and/or repair your heating or cooling system. Whether you are buying or selling your home, we want you to have a great experience. We offer a variety of services for your home. Contact us today to see how we can help you and your family. All-American Restoration is a family owned and operated company located in Indianapolis, Indiana that provides complete home-restoration and storm damage services. Our services include new roof installation, roofing repair, siding, gutters, concrete, and general contracting services. All-American Restoration, Inc. provides the best, most professional service available. Superb company, they took all of the stress and hassle out of the insurance process. Excellent communication from beginning to end, and the roofers did an outstanding job. They were very courteous and did a great job of cleaning up when finished. All-American can do any home improvement project you need, and I would recommend them wholeheartedly for any project you need accomplished. I love this company and would recommend them to anyone who needs a new roof or roof repair. All American Restoration has nothing but friendly employees and they make sure that you are happy when the job is complete. Other companies I have found can leave you in the dark and not give you many options and are only after the money. All American Restoration cares about you. Awesome company! Anyone who uses them in the future won't be dissatisfied. >My wife and I used All-American Restoration two years ago for roof repair due to hail damage. They came to our house and went over the details, as well as met with our insurance agent when she came to the house. They made everything smooth and easy. In addition, the crew started in the morning and had our house done before lunch time. The roof looks great, the crew was quick, and everything was cleaned up perfectly. If you don't know for sure if your insurance will cover it call and they will provide you with a free inspection and assist you in finding out. I would highly recommend them to anyone that needs a new roof.